You may think your skin is invincible, but just because you can’t see the damage of aging yet, doesn’t mean it won’t rear its head later in life. The keyword you should always be thinking about at this age is “prevention” – especially in areas where the first signs of aging usually begin to appear, such as the eye area. 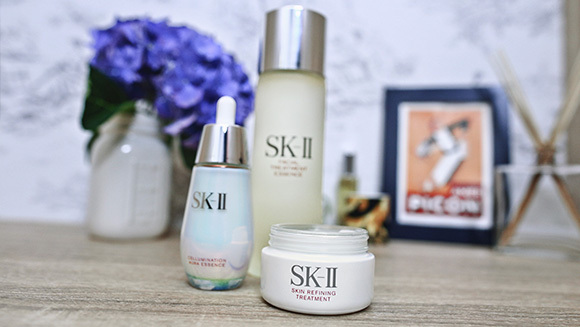 This skincare routine, recommended by SK-II’s Global Beauty Counseling Specialist Tanacin Meswad, is a great starting point for young skin to stay beautiful longer. 1. Cleanse and tone: Get in the habit of double-cleansing your face if you wear makeup during the day – use Facial Treatment Cleansing Oil followed by Facial Treatment Gentle Cleanser. (If you wear little to no makeup, the Gentle Cleanser is enough.) 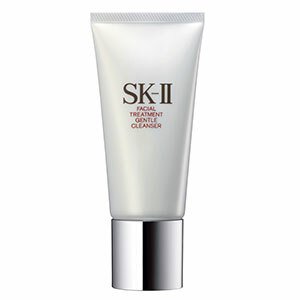 After cleansing, apply Facial Treatment Clear Lotion as a toner to prep your face for the skincare regime to follow. 2. 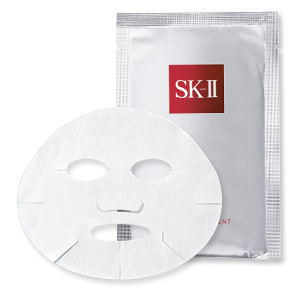 All-in-one renewal: The best way to maintain youthful skin longer? 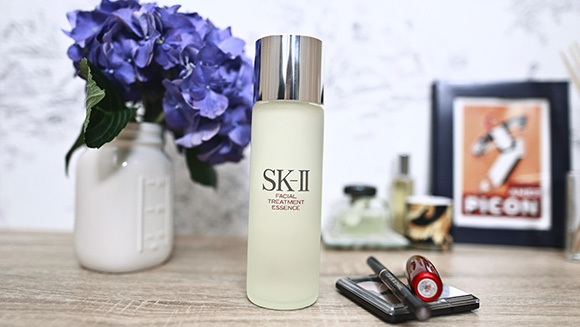 Start using Facial Treatment Essence early – this miracle water moderates the skin’s renewal cycle, keeping it firm and radiant. 3. 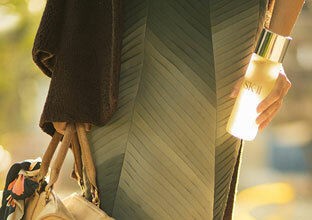 Glow: Tackle dullness caused by a lack of sleep with Cellumination Aura Essence, injecting a healthy glow into your skin. 4. Refine: For the occasional breakout, including whiteheads or blackheads, use Skin Refining Treatment at night on the affected areas (usually the nose or T-zone) to resolve the clogged pores and reduce the pimples by morning. 6. Eye care: If you’re out late partying or staring at digital devices all day, your eye area is especially susceptible to signs of aging – think dark circles and fine lines. Tackle them early with Facial Treatment Essence-Eye. 7. 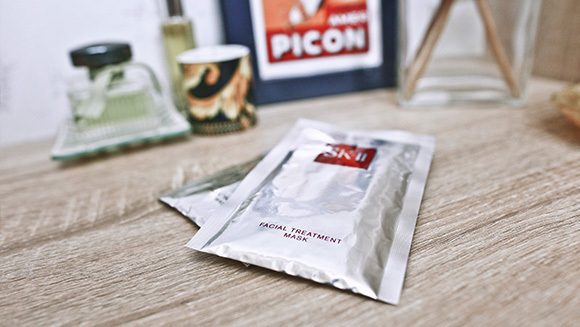 Hydrate: When your skin feels especially dehydrated – after happy hour drinks or a Saturday bar-hopping session – apply a Facial Treatment Mask for 20 minutes to instantly restore hydration, ideally once a week or every other week.